No+Vello is an International Brand that specializes in IPL hair removal and Face Cleansing with more than 1,000 centers worldwide. ELIMINATE UNWANTED HAIR THROUGH IPL (INTENSE PULSE LIGHT) TREATMENT AND GET YOUR BABY SMOOTH SKIN BACK. IPL is an innovative, reliable and safe technology for hair removal on both men and women. It stands out as the most effective and least painful method among all others. Compared to laser treatments, the patented No+Vello IPL hair removal system is much gentler on the skin and more versatile in treating a wide range of skin complexions and hair colors, with better results. 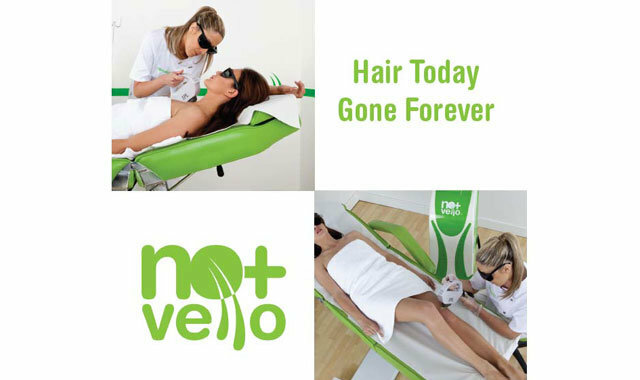 With No+Vello© technology hair loss is faster and you’ll begin to experience it after the first treatment. Taking care of your skin is the best way to look younger, longer. No+Vello’s intensive facial treatments are suitable and work efficiently on any skin type. Each skin type comes with different needs. For instance, teenagers’ skin is more acne prone while mature skin incurs dehydration, wrinkles, blemishes and flaccidity. Looking after yourself from the outset is the best way to keep your skin young, and our cleansing treatments are the first step. 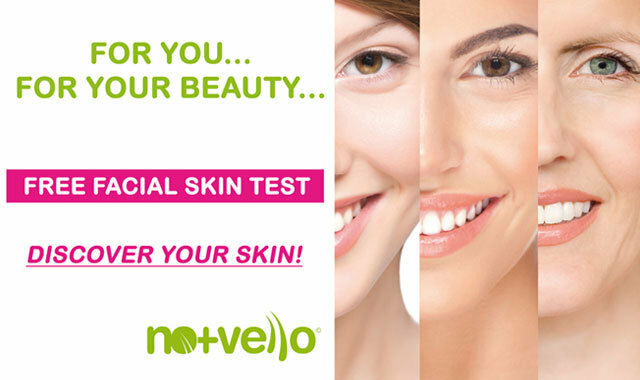 No+Vello’s specialists through a FREE facial diagnostic test can evaluate your skin and tailor the best facial treatment for you. Pro-skin technology, through ultrasonic and galvanic waves, will remove aged surface skin cells and impurities, such as blackheads and whiteheads, and thanks to the firming and toning action will improve your face texture and smoothness. In order to maintain the results achieved with our treatments, No+ Vello also provides high-quality cosmetics. Our highly qualified specialist will recommend products suited to your needs. No+Vello’s Proskin facial treatment starts at €18. BOOK YOUR FREE FACIAL DIAGNOSTIC TEST NOW! At our TORRI DI QUARTESOLO center, Mrs Chiara will be your Facial Specialist. Chiara will provide you with superior assistance, care, knowledge and experience. 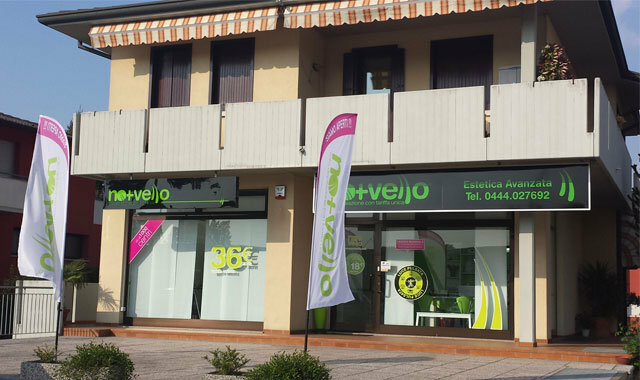 At No+Vello our goal is not only giving you a real result but also a real wellness break. 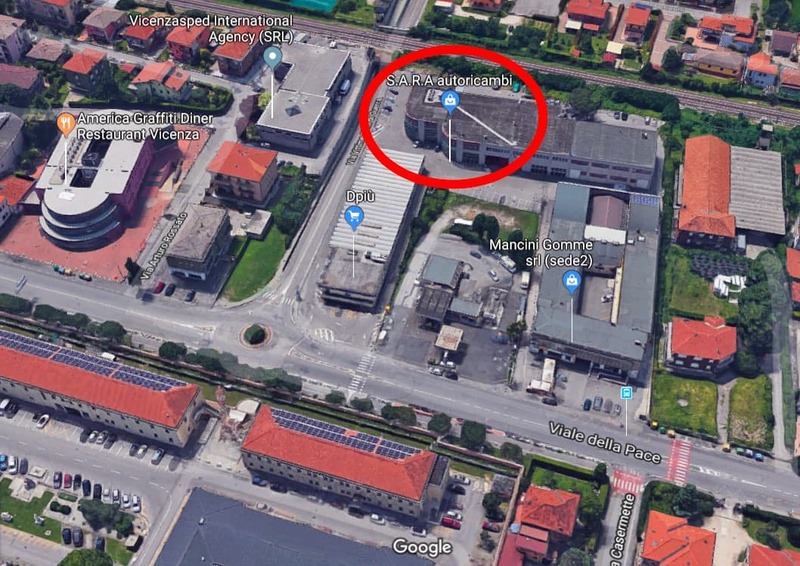 Our center is located in VIA ROMA 165 – TORRI DI QUARTESOLO across the street from TOYS CENTER / BIMBOSTORE. The information on this page was provided by public or private contributors. 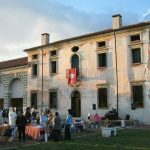 ItalybyUS.com is not responsible for the accuracy or any changes to the hours, addresses, prices, offers, services, and advises you to verify everything by contacting the organizers directly or by visiting their official website.